Mindful Students – The Mindfulness Center works with children to provide mindfulness education, yoga, stress management and wellness programs. Mindfulness for Teachers – classes, retreats and certification programs for teachers. CEU's for school counselors. Mindful Inservice – The Mindfulness Center will come to your school to provide workshops, or to train your teachers during an inservice or professional day. Childhood is the most precious time to teach the lifelong skills of mindfulness. 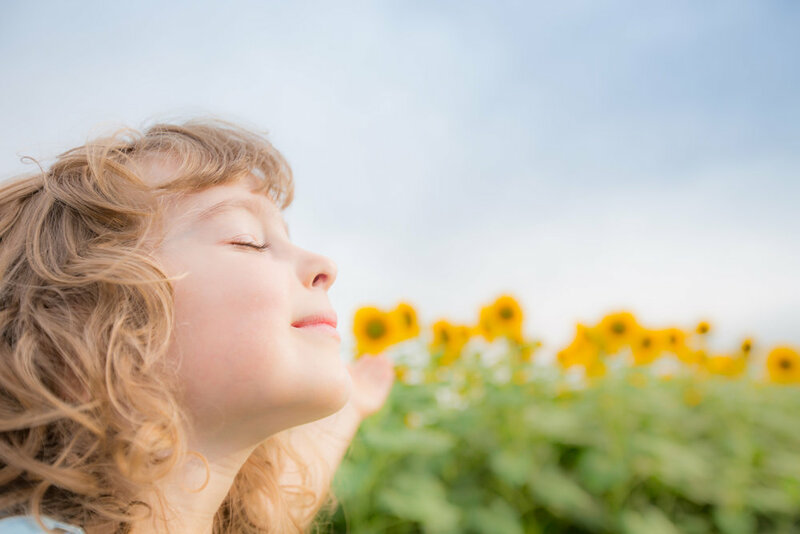 Personal empowerment, peace of mind, clarity of thought, and relief from stress are a few of the benefits that children gain from these simple practices. Our evidence-based programs offer profound benefits for children of all ages. Teaching is one of the most rewarding jobs on the planet, and it is also one of the most stressful. The mindful teacher is less reactionary, and more curious and inquisitive. They are able to motivate and inspire students, and make an indisputable difference in productivity and creativity in the lives of their students. 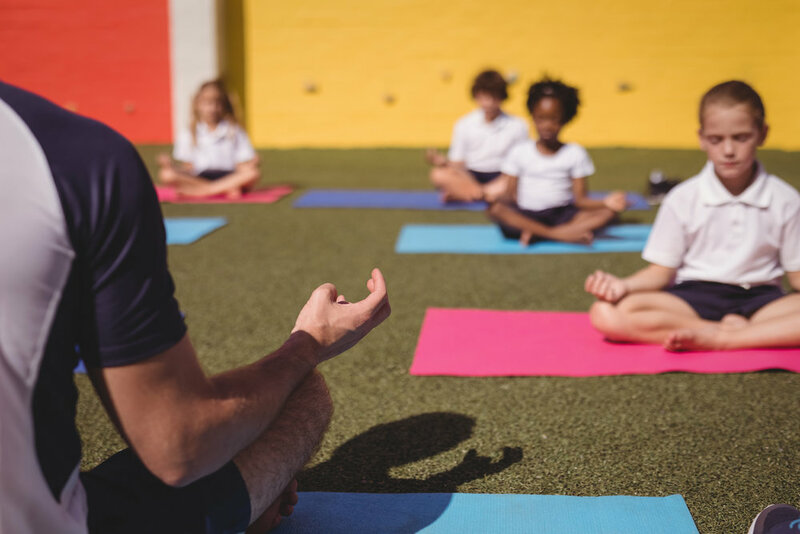 Schools across the country are embracing mindfulness practices as a way to improve student learning outcomes, quality of life and well-being. 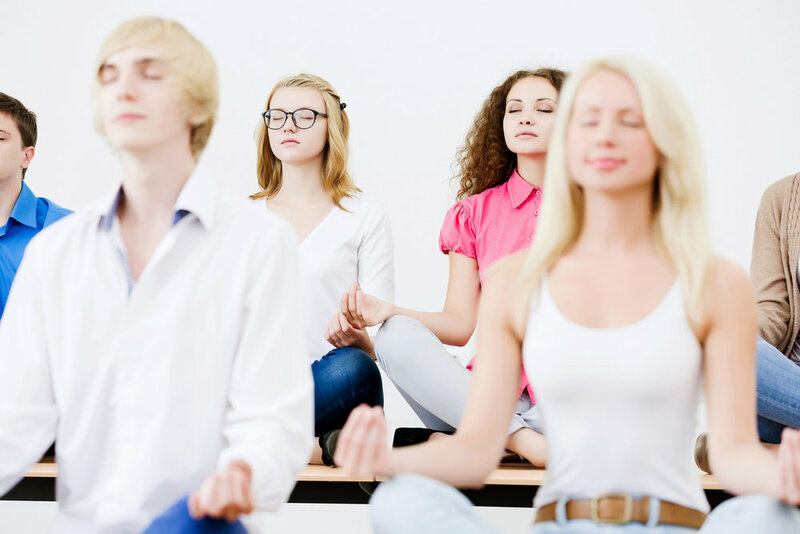 Whether you offer a single workshop or regular classes on mindfulness, The Mindfulness Center has experts in developing the right program for your school. Norris DO, Sawyer J. “A Review of the Clinical Benefits of Mindfulness Meditation”, Brain and Its Self Conference, Washington University, St. Louis MS, April, 2004. Stinley, NE. Norris, D. Hinds, P., Non-pharmacological management of acute pain symptoms in pediatric patients. Annals of Society of Behavioral Medicine, 2014. Roeser, R., Schonert-Reichl, K., Jha, A., Cullen, M., Wallace, L., Wilensky, R., & ... Harrison, J. (2013). Mindfulness Training and Reductions in Teacher Stress and Burnout: Results from Two Randomized, Waitlist- Control Field Trials. Journal Of Educational Psychology, 105(3), 787- 804. Stinley, NE. Norris, D. Hinds, P., Creating Mandalas for the Management of Acute Pain Symptoms in Pediatric Patients. Art Therapy 32, 46-53, 2015.